Shore Living and the Thinklocal website. Our three monthly magazines can get your business onto the coffee tables of 134,000 homes stretching from Palm Beach to Manly, and from Mosman to North Sydney and west to Chatswood. Exclusive to the Northern Beaches & North Shore, Think Local attracts 10,000 users every month. It enables your business to be discovered through Events, Deals, Promotions & Competitions. 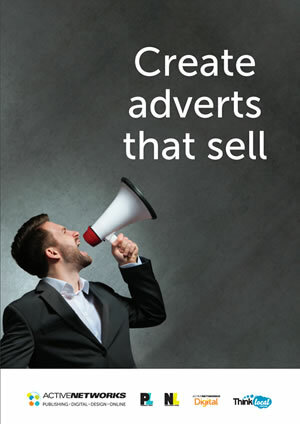 Active Networks Digital supports print advertising by providing digital marketing solutions across Google, Social Media and Email, delivering measurable results and targeted to your audience. As a publisher our products rely on good effective design. We know the market and we know what gets results. Whether it’s print, online or digital we can take care of all your needs. Not only can we design it but we can print it. Let us design and print your flyers, brochures, magazines, point of sale material, stationery and business cards. We specialise in offset or web printing.